Welcome to Neauxla Hand Therapeutic Massage! Feel relaxed and renewed today! 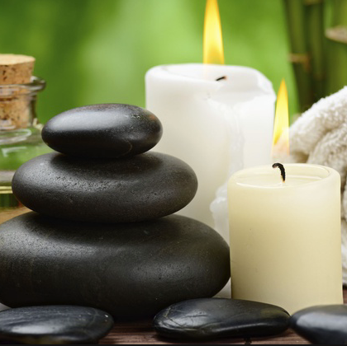 Healthy Well Being - Our massage therapists put your needs first so you feel better as soon as possible. Therapists Who Care - In order to provide you with the best expericene, we will match you with the right therapist for your specific issue. Experienced Knowledge - Our massage therapists can assess your needs so you get the perfect massage you'll love. Now get a voucher worth $95 for only $48!